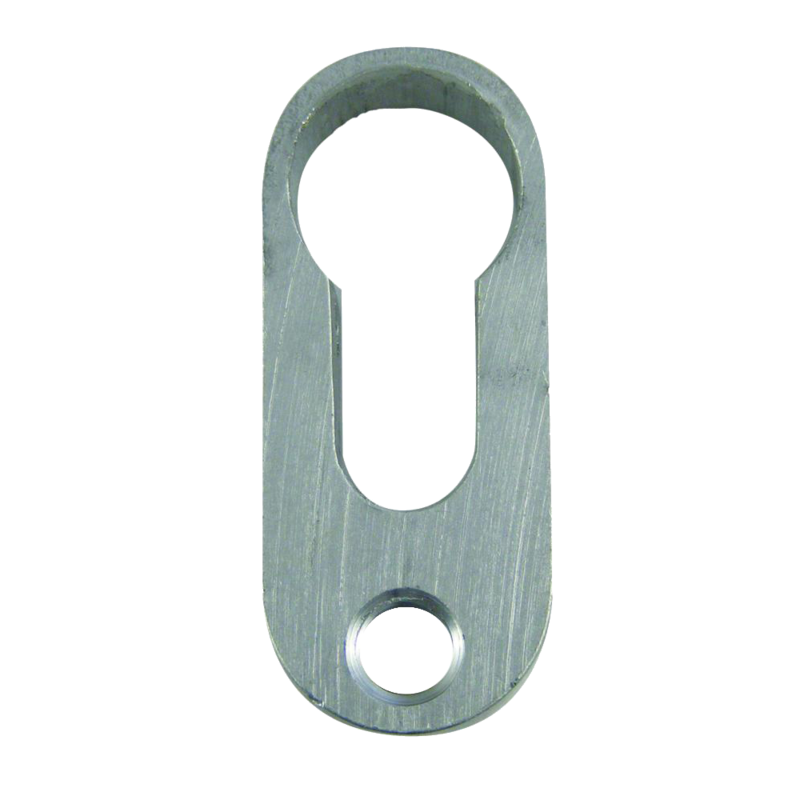 The ERA Cylinder Guard is designed to prevent forced external entry by using the profile locking cylinder to the door. 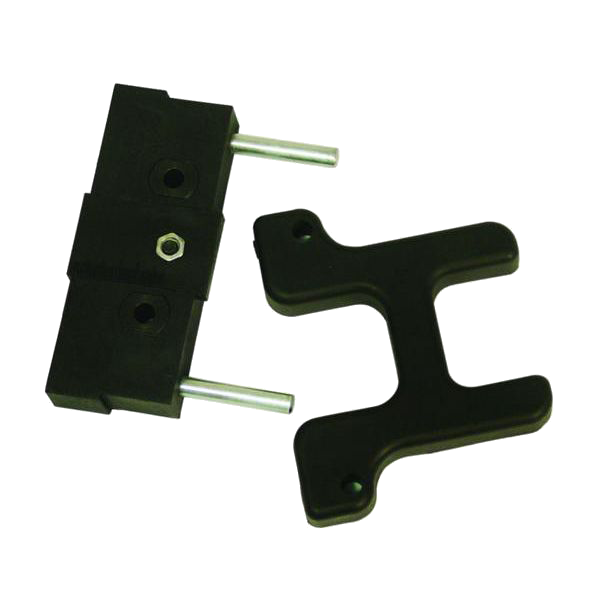 The ERA Cylinder Guard tool is used in conjunction with fitting the Cylinder Guard. 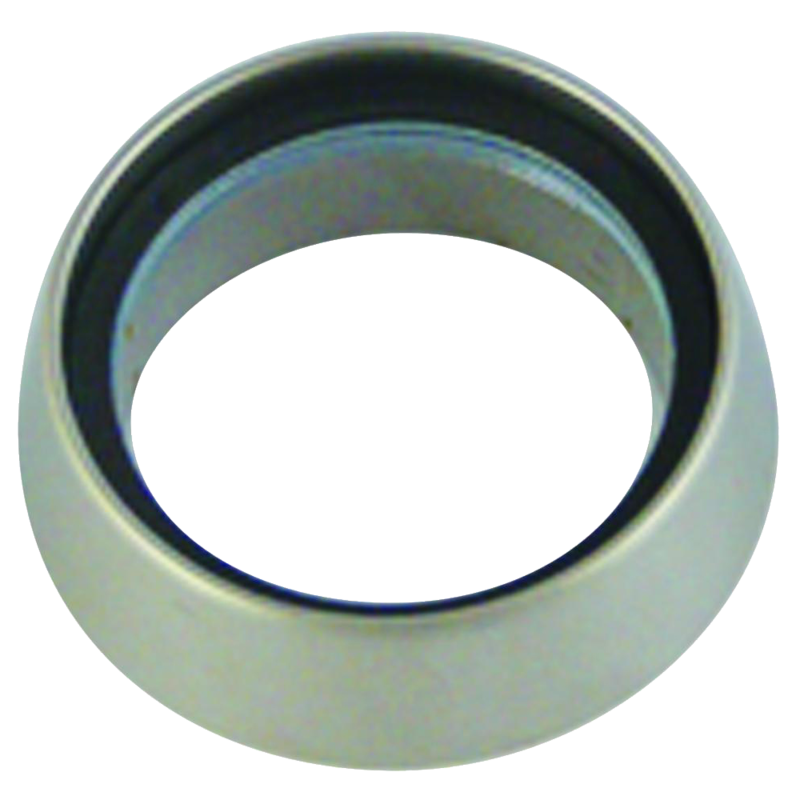 An anti-tamper cylinder guard which resists attack on screw-in cylinders.